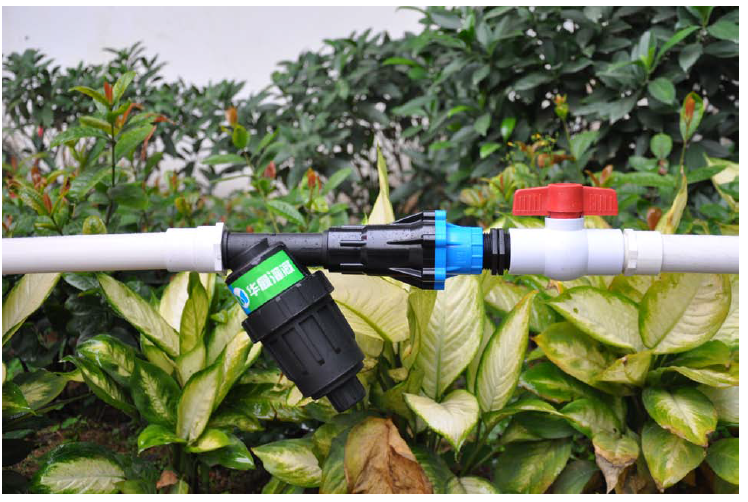 Easy and convenient pressure regulator, made from high quality raw materials, with impact resistant body, ideal choice for low volume systems connected with outdoor faucets. 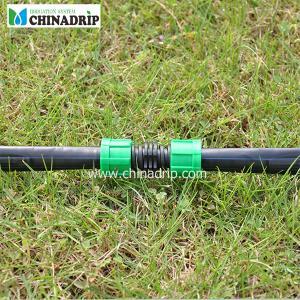 Pressure regulators control and reduce the pressure entering a system to the recommended operating pressure of the drip or micro sprinkler system. 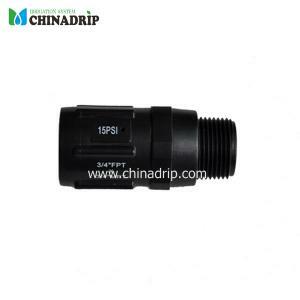 Pressure can be read only when water is discharged from the system. 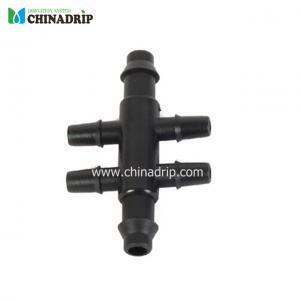 Pressure regulators control and reduce the pressure entering a system to the recommended operating pressure of the drip or micro sprinkler system. 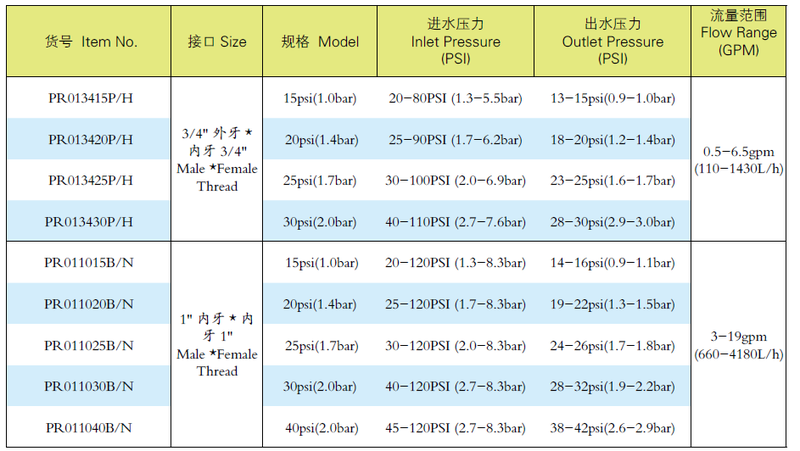 Pressure can be read only when water is discharged from the system. 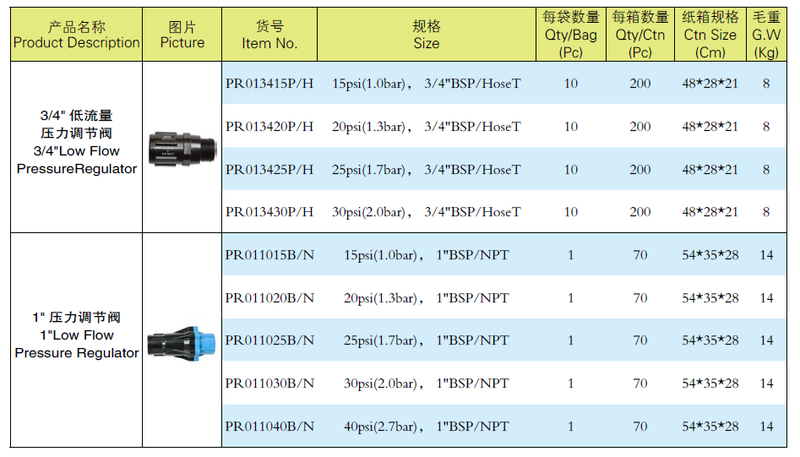 Easy and convenient pressure regulator, made from high quality raw materials, with impact resistant body, ideal choice for low volume systems connected with outdoor faucets. 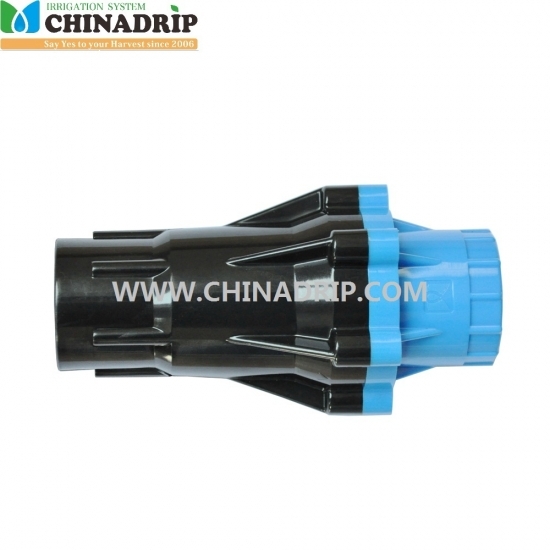 Perma-Loc Tape Coupling for Drip Tape 5/8"
Advantage Turbulent flowing with the labyrinth of passageways and self-flush to avoid clogging problems. 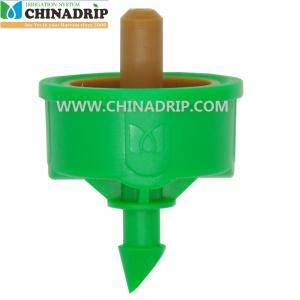 Uniform discharges as high efficiency of PC , which is good at irrigation for the area of undulating terrain. 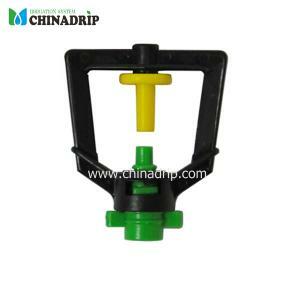 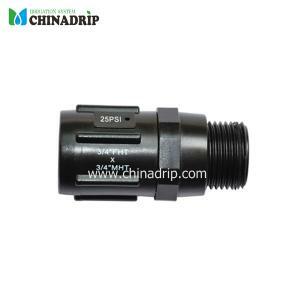 Industry leading CV performance, the flowing of each dripper is same mostly. 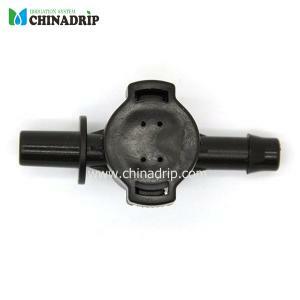 Produced by Good Quality of Raw plastic material with Anti-corrosion, Anti-UV and Anti-aging. No-Drain models can reduce the leakage of dipper in uneven terrain and overhead drip applications.